The Brunswick Blitz Single Tote is a convenient tote for you if you are needing something for your ball and a place to store your shoes. This bag also features a front zippered accessory pocket for your bowling accessories! 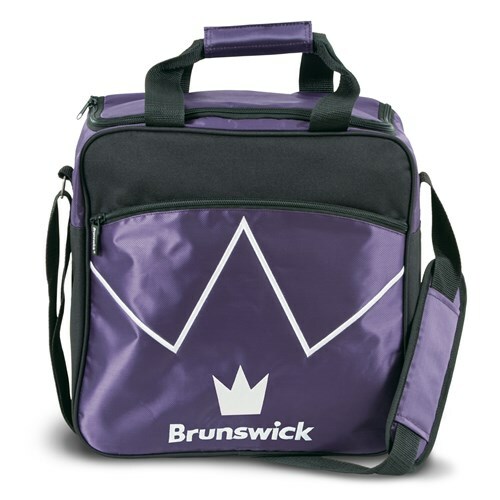 Due to the time it takes to produce the Brunswick Blitz Single Tote Purple ball it will ship in immediately. We cannot ship this ball outside the United States.